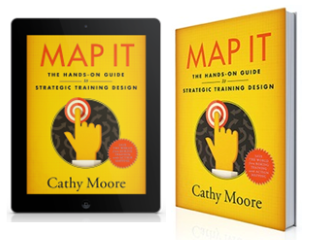 Cathy is an internationally recognized training designer dedicated to saving the world from boring instruction. She’s a passionate advocate for improving business performance by respecting and deeply challenging people. Her advice and designs have been used by organizations that include Microsoft, Pfizer, the US Army, Barclays, and the US Department of the Interior. 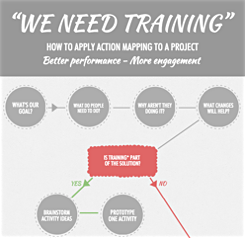 She’s the creator of the action mapping model of training design used to improve performance by companies worldwide. 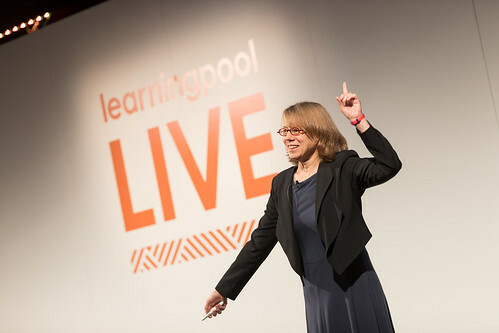 A fun speaker, Cathy has presented her ideas for improving instructional design in several countries. She’s also an in-demand webinar presenter with an irreverent style. 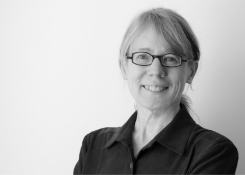 Cathy’s writing and design have won awards, and she’s served as a design competition judge. Through her blog, she shares ideas with more than 15,000 international subscribers. 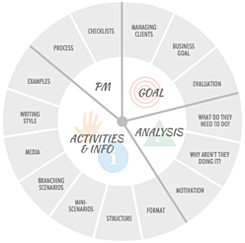 Organizations around the world use Cathy’s advice, designs, and train-the-trainer materials. Her private workshop clients include the US Department of the Interior, Chemical Abstracts Service, UK National Health Service, Nielsen, Telefónica UK, the Canadian Department of National Defence, and the Canadian Imperial Bank of Commerce.